A native of Crossville, Jonathan R. Hamby graduated from Middle Tennessee State University with a Bachelor of Science in Recording Industry Management. Upon graduation, Jonathan went on to attend Florida Coastal School of Law in Jacksonville, Florida where he obtained his Juris Doctor. While in school, Jonathan received the Dean’s Scholar Award and CALI Excellence for the Future Awards in Family Law and Federal Criminal Law and completed an internship at the Office of the State Attorney for the 7th Judicial District of Florida. After receiving his degree, Jonathan returned to Cumberland County to begin practicing criminal law, family law and general civil litigation. 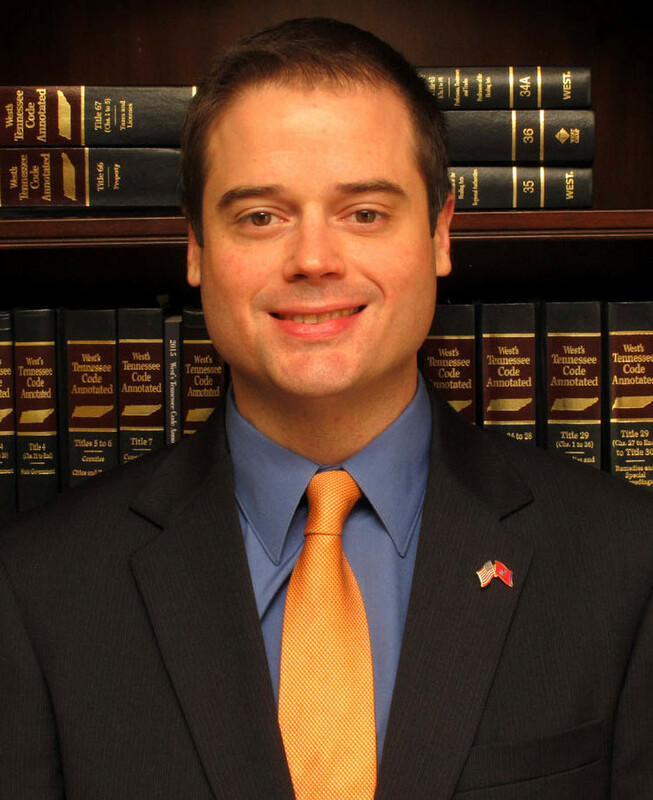 He is experienced in appellate practice and has successfully argued cases before the Tennessee Court of Appeals. Outside of his passion for law, Jonathan is a proud husband and father of two, a current member of the American and Tennessee Bar Associations and serves as Treasurer for the Cumberland County Bar Association.